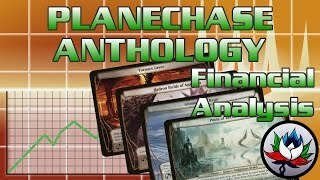 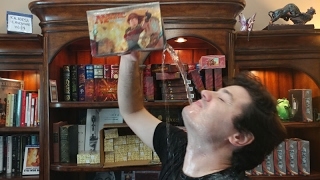 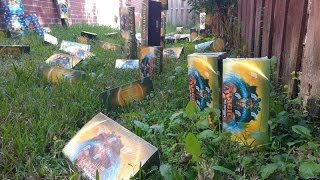 What the Heck Happened with Planechase Anthology?! 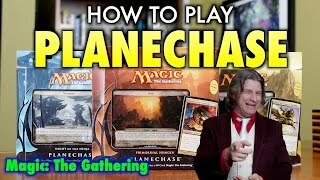 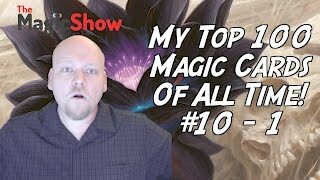 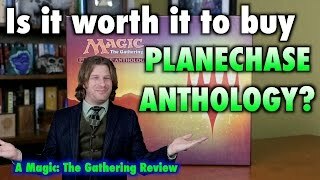 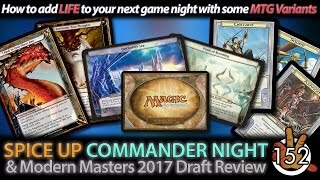 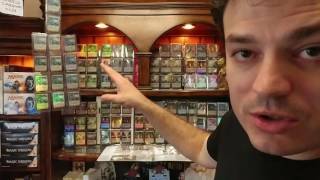 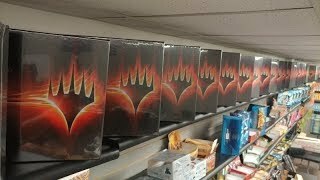 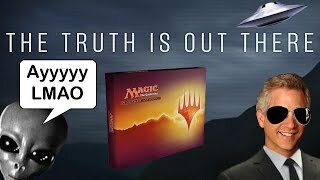 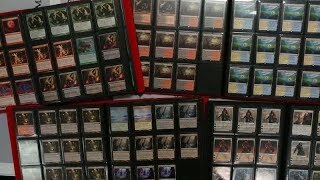 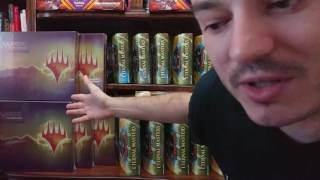 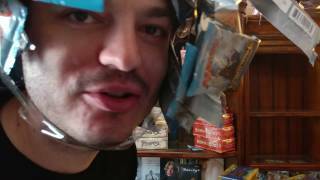 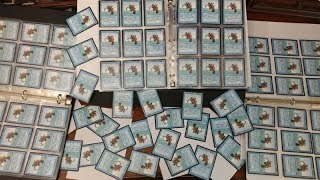 MTG - Is Planechase Anthology Worth Buying? 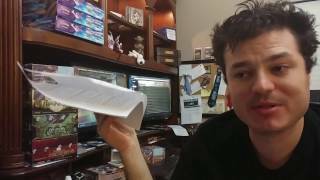 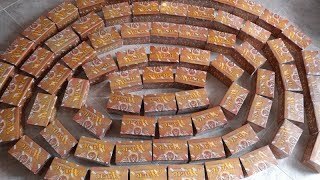 – A Financial Review and Analysis!